Provide comfort for the family of David Pigg with a meaningful gesture of sympathy. David C. Pigg, 67, of Le Mars, Iowa passed away on Saturday, January 12, 2019 at Mercy Medical Center in Sioux City, Iowa following a brief battle with cancer. Funeral services will take place at 10:30 a.m. on Wednesday, January 16, 2019 at St. John’s Lutheran Church in Le Mars. Rev. Chris Meier will officiate. Burial will follow at Memorial Cemetery in Le Mars. Visitation will begin at 2:00 p.m. on Tuesday, January 15, 2019 at the Mauer – Johnson Funeral Home in Le Mars. The family will be present from 5-7 p.m. with a prayer service at 7:00 p.m. There will also be one hour of visitation at the church prior to the funeral service on Wednesday. David Clair Pigg was born on August 11, 1951 in Sioux City, Iowa to Clair and Darlene (Kautz) Pigg. He was raised in Homer, Nebraska and attended Homer High School. His first job was with IBP in the shipping department, a position he held for 13 years. David and Margaret Hamann were united in marriage on November 4, 1972 at St. John’s Lutheran Church in Le Mars, Iowa. Following his job at IBP, David became on owner/operator of an over the road semi. He saw all 48 continental United States. He worked closely with Te Slaa Trucking in Hull, Iowa. David was still driving when he was diagnosed with cancer in October of 2018. He was a member of St. John’s Lutheran Church in Le Mars. David could often be found tinkering in his garage or watching old movies. He enjoyed outdoor decorating, especially for Christmas. He loved to tease his granddaughters and nieces and nephews. When he was home he never missed a family event. David will be lovingly remembered by his wife Margie Pigg of Le Mars, IA; two sons, “Bobbie” Pigg of Sioux City, IA and Troy Cooke and his wife, Jennifer of Sioux City, IA; granddaughters, Allie and Katie Cooke of Sioux City, IA; a sister, Linda Rager of Mankato, MN; a brother, Scott Pigg and his wife, Barbara of Laurel, NE; a sister-in-law, Bernita Pigg of Laurel, NE; his mother-in-law, Jolene Hamann of Le Mars, IA; a sister-in-law and brother-in-law, Joy and Denny Tooker of Orange City, IA. He was preceded in death by his parents; a brother, Kent Pigg; father-in-law, Fritz Hamman; and a sister-in-law, Mary Beach. 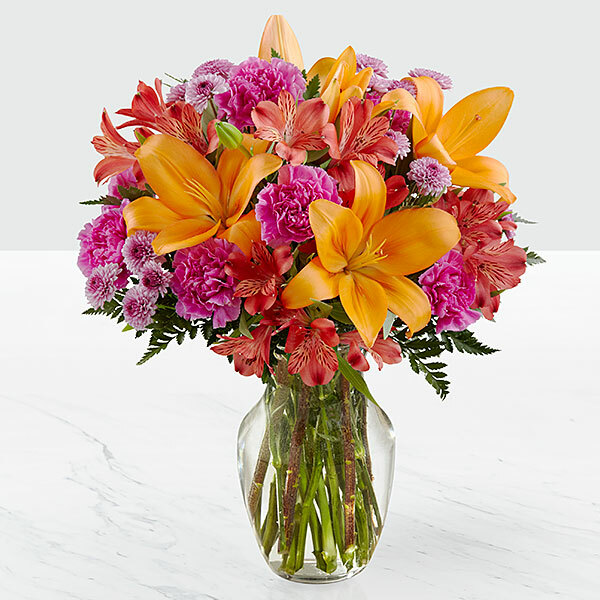 To send flowers in memory of David Clair Pigg, please visit our Heartfelt Sympathies Store. The family will be present from 5-7 p.m. with a prayer service at 7:00 p.m. There will also be one hour of visitation at the church prior to the funeral service on Wednesday. Nicole and Aaron Patterson, Siouxland Community Foundation, and others have sent flowers to the family of David Clair Pigg. So sorry to have just heard of your loss Margie. With deepest sympathy during this difficult time. Nicole and Aaron Patterson purchased flowers for the family of David Pigg. Siouxland Community Foundation purchased flowers for the family of David Pigg.